Wikipedia, the “Free Encyclopedia” leading website for all online information is no doubt the most trusted source on internet. Many of my Trainees have been asking me “How Wikipedia Work without banner ads? Its been known to all that Wikipedia is a Non-profit organization so how do this organization really work without any banner advertisement? Lately many have been Googling about this information but have not got any concrete answer yet. What is source of earning for Wikipedia without Advertisement? Wikipedia is owned by Wikimedia Foundation and is Funded by Reader’s Donation. A vast community of reader’s Donation and Contribution is used up to pay the expenses of Wikipedia’s operation, server maintain ace and employee operation charges. 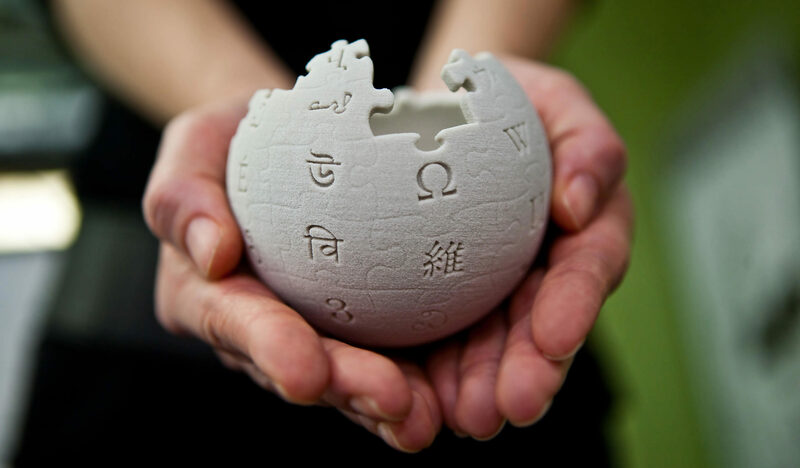 In 2014-15, Wikimedia collected whopping amount of almost $75 million U.S.D from more than 4 million voluntary fund detonators to support Wikipedia via Wikimedia Foundation. Samantha Lien, a Wikimedia Foundation representative said, ““Individuals make donations all over the year from countries all over the world. People contribute in all small and big amounts. The average donation Wikipedia receives is not more than $15.Wikipedia endeavor to make sure fundraising campaigns are as minimum as likely, Wikipedia will never ask the detonators to pay again once they have already paid”. ‘Wikipedia Store’ although the alternative way for their revenue source where you can easily buy goods like t-shirts, stationary etc. which is hardly 1% of the total revenue for the 2014-2015 financial year. Wikipedia use up 100% of the profit straight to support Wikipedia and its sister projects. Very good information. Wikipedia is the best site ever in the world. They are running it for a good cause. So they are getting donation.